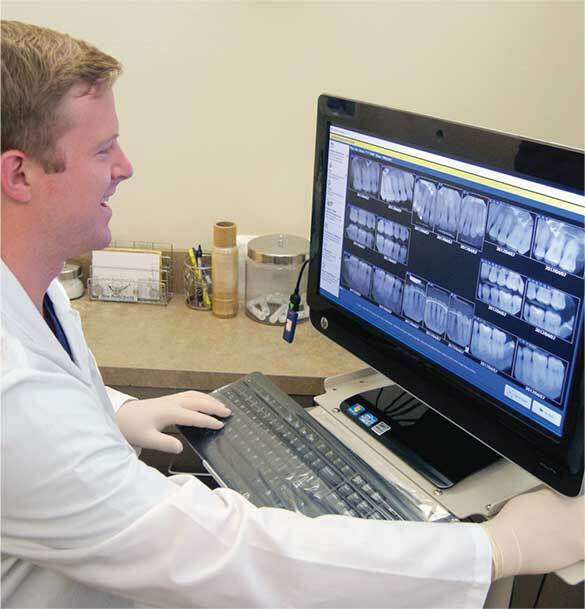 DentiMax Imaging Software is a complete, open imaging system that will transform you and your patients’ experience. Not only is the DentiMax Dental Imaging Software a highly open platform that works with other dental xray sensors, intra oral cameras, panoramic and cephalometric units, but it works like a dream with our Dream Sensors and Practice Management Software. 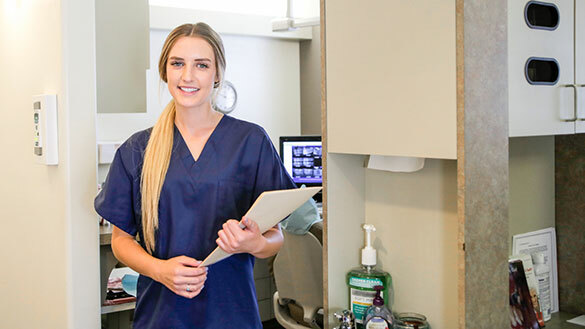 Integrating dental imaging software alongside quality x-ray sensors from DentiMax makes it so easy to provide superb customer care for patients.